The Expressway Diner closed in 2009 after a too-brief run of just five years. In fact, the property has sat fallow for longer than it was open. That will change in the next few weeks as The City Diner (5109 Memphis Ave., 216-400-7529) prepares to open its doors after months of renovations and improvements at the hands of new owner Edward Michalski. Michalski, a chef with largely corporate experience at busy spots like the Horseshoe Casino, Progressive Field and the MGM, says he was smitten with the property and its potential the moment he laid eyes on it. 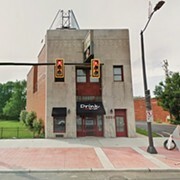 Less than a mile from the Cleveland Metroparks Zoo and about five miles south of Public Square, the diner’s location in Old Brooklyn also immediately appealed to Michalski. “My father is from Old Brooklyn, my grandfather had a butcher shop here for 40 years, my grandmother taught piano here, so I’m definitely very proud and honored to have this opportunity,” he explains. 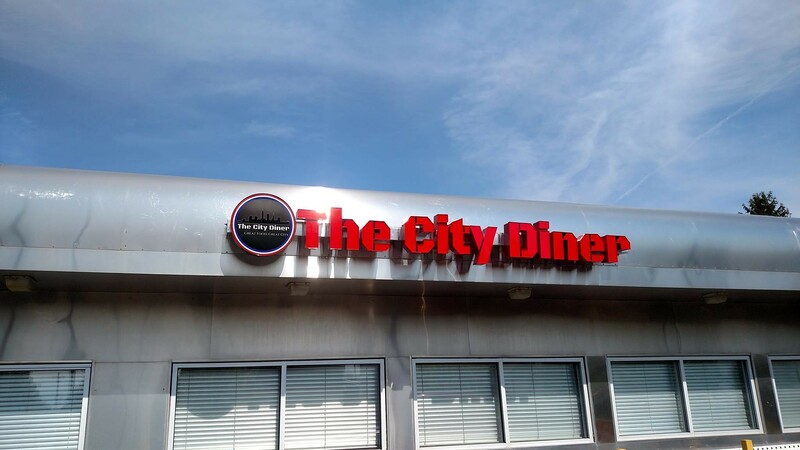 When the City Diner opens it will offer “classic diner cuisine built on a culinary foundation.” A lengthy all-day breakfast menu features platters like the Old Brooklyn Special with three eggs, sausage or bacon, potato hash, warm apple sauce and toast. There’s also corned beef hash with housemade corned beef, two eggs and Swiss, a chorizo, cheese and black bean omelet, classic eggs Benedict, and Belgium waffles topped with fresh strawberries and vanilla whipped cream. On Sundays, the diner will offer an all-you-can-eat breakfast buffet. The lunch and dinner menu offers soups of the day (roasted chicken noodle, creamy tomato, Southwest black bean, cheddar-ale bisque), Chef and Cobb salads, burgers with house-cut fries, triple-decker Club sandwiches, and City Mains built around hearty comfort foods like roasted chicken pot pie, short rib stroganoff, Yankee pot roast and meatloaf. Breakfast items hover in the $7 to $9 range, while lunch and dinner plates edge up to the $8 to $15 range. The most expensive item on the menu is a 12-ounce Certified Angus Beef ribeye with vegetables and roasted garlic mashed potatoes for $19. Michalski adds that they even brought on a baker to make pastries. 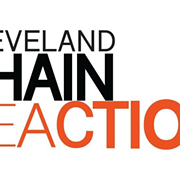 He also is working with and showcasing products from neighborhood assets like Mazzone & Sons Bakery, Lou’s Sausage, Cake Royale and others. Look for the City Diner to open in late July or early August.